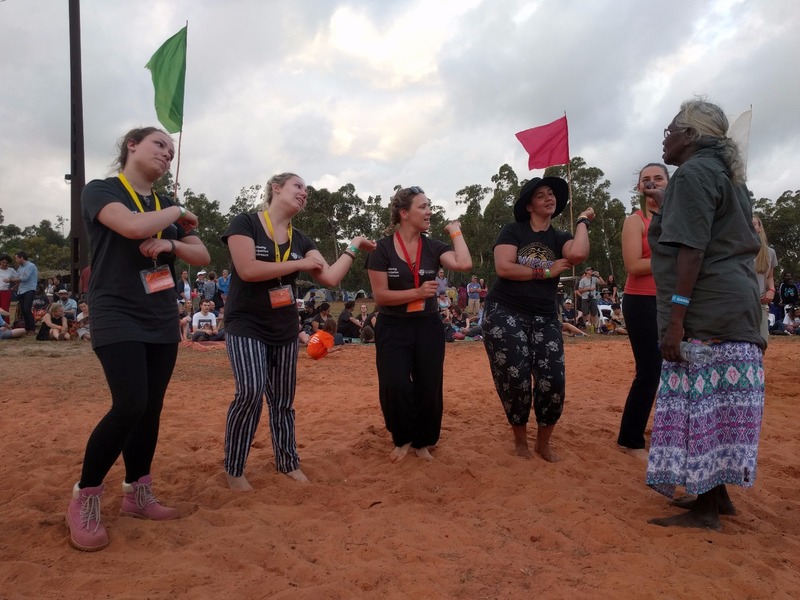 Momentum is building towards a nationwide makarrata – a coming together, or healing – and will be the central theme at this year’s Garma, the Yothu Yindi Foundation said today. YYF CEO Denise Bowden said the notion of a makarrata had been given fresh impetus at last week’s historic gathering of Indigenous leaders at Uluru.  “The principles of makarrata outlined by YYF chairman Dr Galarrwuy Yunupingu at last year’s Garma have guided the discussion around Constitutional recognition and related issues, and offer a framework for the next stage of that process, she said. “The road ahead won’t be easy, but this has the potential to be a real game-changer. Makarrata is the central theme for the 19th annual Garma festival of Indigenous culture, which will take place between 4-7 August near Gove in northeast Arnhem Land. 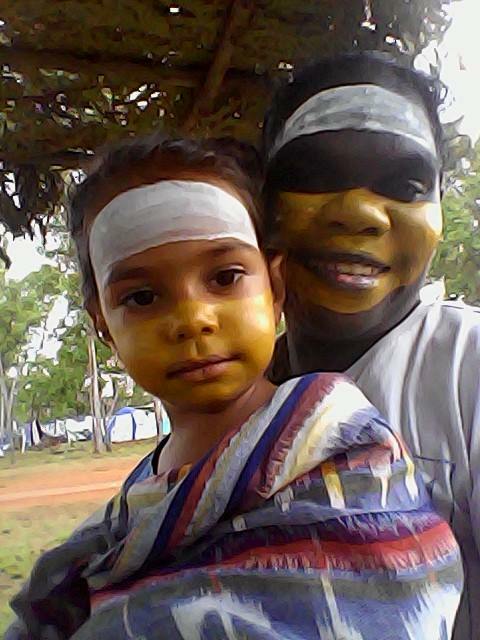 Mrs Bowden said that in traditional Yolngu culture, a makarrata was a peace-making ceremony to heal divisions of the past between disputing clans. “A senior mediator was called on to oversee the process, which typically involved the infliction of pain to the person who had committed the wrong,” she said. “Traditionally, a spear to the thigh was an acceptable form of discipline. Once blood had been shed, and the cleansing ritual had taken place, clan groups would consider the dispute had been resolved.  In the Yolngu language, the theme translates to Go! Bukulunghdun Makarrata wu’. Garma will be the next major meeting of the nation’s Indigenous leaders in the wake of the historic Uluru summit last week. It will be held at the beautiful Gulkula ceremonial grounds in northeast Arnhem Land. As Garma is a capacity event, tickets sell out fast. 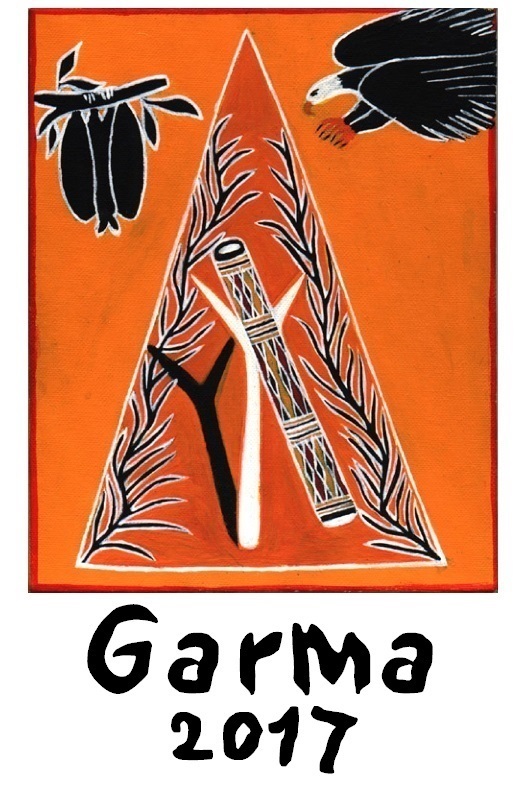 To reserve your place, visit www.garma.com.au.